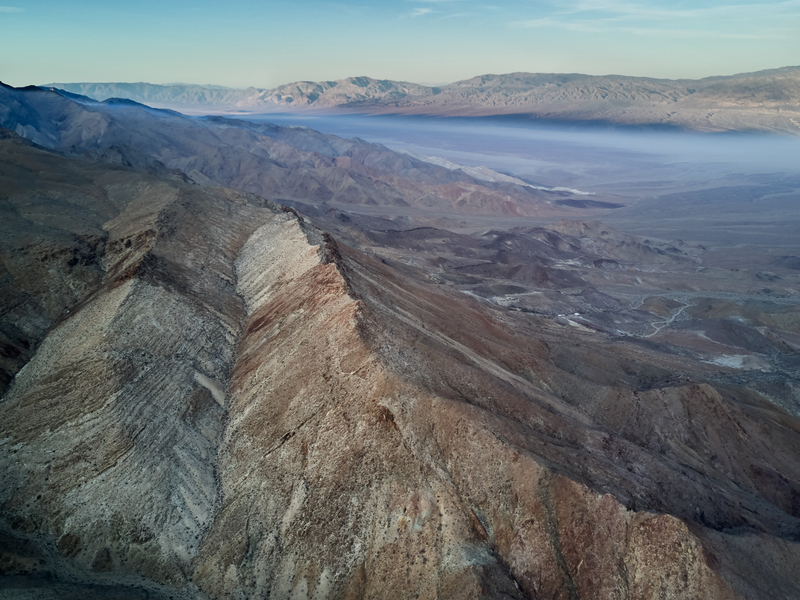 Discussion in 'West – California, the desert southwest and whatev' started by NSFW, Oct 17, 2016. 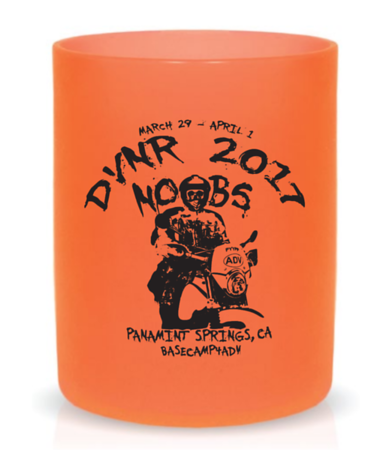 May sounds like a riding rally, but really, more of a camping event and meet-up of dual sport and adventure riders. Riding is whatever you and your friends want to do. The goal is to facilitate an event that will provide an opportunity for beginners or those lacking experience and skills to become better and safer riders. It is the place to meet other riders with the same or similar skill level, thus will allow them to feel at home. Many others come to hang out with their buddies as well as make new friends. For majority of individuals, there’s the convenience to find new riding buddies or join a group. Many people shows up at least a day early so they get to see more places. We have blocked off the on-line registration for the entire PSR accommodations in order to guarantee the early birds a place to stay and retain their spots for the rest of the event. We will release the March 29th block reservation by January 31st for the public. For reservation and payments, contact PSR directly by email, and mention you are part of the rally. 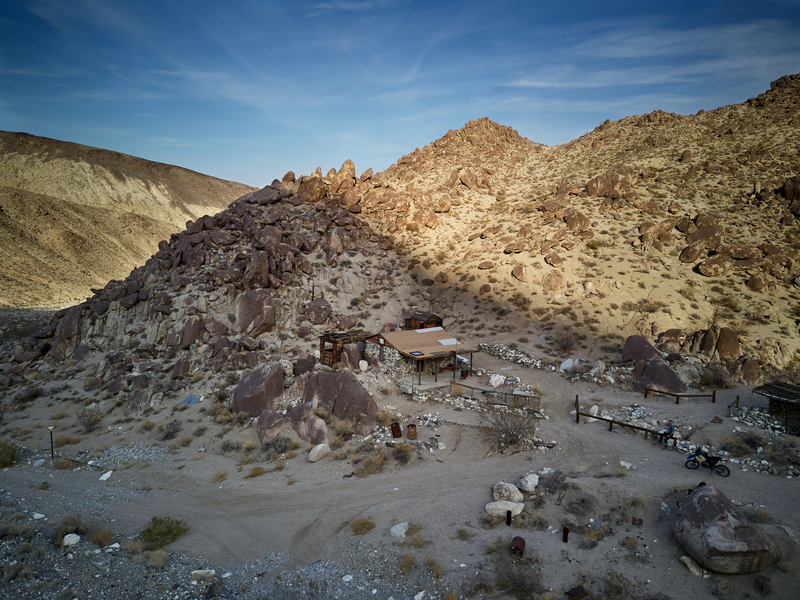 There’s a plan where early arrivals will head out and camp overnight at the Hot Springs after they stake their camping space at PSR. Contact Migelito by PM or post. You will find him at RV site #1 and he’ll remind you not to bring your swimming trunks. 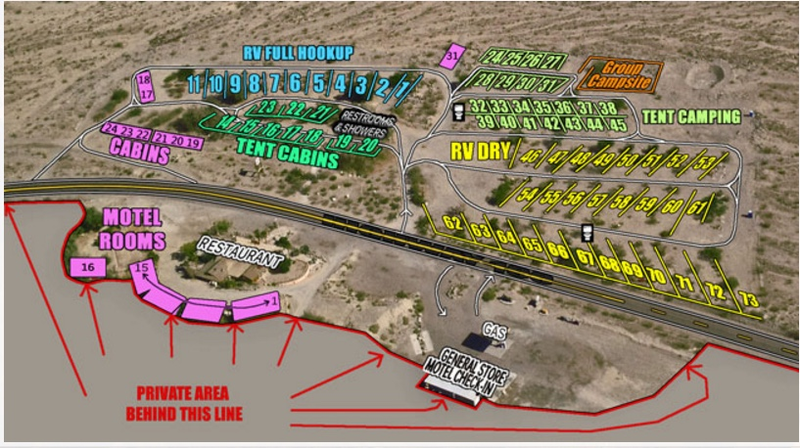 Upon arrival at PSR, proceed to RV site #1 and register. You’ll get your name badge, free raffle ticket (only if you register during your immediate arrival) and stuff you purchased on line, including dinner. If you purchased a Park Pass, regardless it’s for the week of the event or annual, you will get another free raffle ticket. RIDING: Find your group or ride with your friend. Ride groups are planned by individuals before the event. Someone will normally step up and lead, while another person will volunteer to ride sweep. If you want to be p.art of the group, I suggest participate in the group chatter on the thread. We will find a place to post up your group ride for your convenience. This is a volunteer-hosted dinner to raise money to pay for all the volunteers’ dinner. The cost of dinner is $15 per person and purchased on-line. If we have extra food, we will sell it on the spot for the same price, but you have to be at the end of the line. MARCH 31 (Friday) – DAY 2: Register, Ride, Jimmy Lewis Demo Class, Dinner and Evening Presentation (TBD). JIMMY LEWIS RIDING DEMO: 4:30 PM. Meet at the big open space between the tent cabins and dry camping area. You won’t miss it. Bring your camp chair, favorite cold beverage and camera. This is a catered dinner. The cost is $20 per person and purchased on-line. If we have extra food, we will sell it on the spot for the same price, but you have to be at the end of the line. This is a catered dinner. The cost is $25 per person and purchased on-line. If we have extra food, we will sell it on the spot for the same price, but you have to be at the end of the line. Raffle tickets for sale from all day Thursday to Saturday 6:00 PM. You could purchase them on-line or at the event. $10 per ticket or $20 for 3 tickets. 100% of ticket sales will go to charity, groups fighting for our cause to keep public lands open especially to motorized vehicles and volunteer groups that are dedicated to clear trails and forest roads. We will raffle quality and useful items with high value that are designed for dual sport and adventure riders. Last year, we had over $15k of prizes that were handed out to lucky and happy winners. List of raffle prizes will be posted later. APRIL 2 (Sunday) - – DAY 4: Break camp and leave the place the way we found it. Have a safe travel on your way home or to your next destination. Those staying, please go to the PSR office and pay directly for the accommodation. jogirob, codemahn, SpongeRob and 28 others like this. I'LL KEEP THIS OPEN TILL APRIL 16. 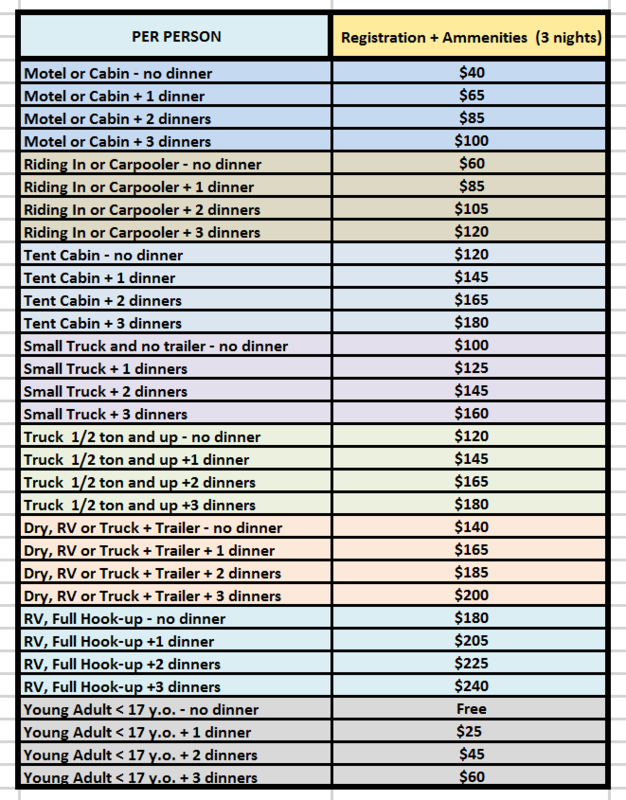 FLEXX HANDLELBAR - $100 OFF - 8 vouchers "sold out"
YOUR FEE INCLUDES CAMPING, EXCEPT THOSE STAYING IN THE MOTEL, CABIN, RV AND TENT CABIN. NEW INFO AND UPDATES WILL BE POSTED HERE! send payment to nyenchu at gmail.com via paypal, using gift to friends and family. put your advname on the subject. state quantity, the size, short or long or both and the cup color or both. if you don't remember what you ordered, chu can help you refresh your memory. his inbox is empty and operators are standing by. please do it in the next few days to minimize the exchange of cash at the event. besides you will need more because you'll be happy spending them at the rally. lqgsrider, eip, Davethestick and 6 others like this. 4. no guest that's not registered. pls. see me if you insist. 5. if you brought a vehicle or trailer you don't need while at the event, pls. park it at the overflow area to give more room to your camp mates. 6. leave the flat spots and with less rocks to the tent campers. SINCE WE'RE VERY CLOSE TO THE EVENT DATE - THERE WILL BE NO REFUND! WAITING LIST - PROCEED AND REGISTER. DEADLINE IS FEB. 28th or when IN LIST gets filled up. deadline of all payments is FEBRUARY 28, 2017.
abhi, eip, Molonlabemike and 9 others like this. As has been posted on page one and otherwise - this is a CAMPING EVENT not an ORGANIZED RIDING EVENT. There will be people going out on rides and others, including noobs, can optionally join in. This event is not a competition or paid riding event - which would require group permits and event insurance for NPS and BLM. Everyone has to sign a waiver to this effect when signing up for the event. YOU ARE ON YOUR OWN. BLM has a rule requiring permits for off-road ride groups over 6(?) riders - however they cannot limit groups on state or county roads, and any group over 6 can easily 'meet up' with another group. Just know who your group of 6 is. Donsesso, Zen Slug, NSFW and 1 other person like this. If you reference the map on post # 4 I'd like to describe some of the overflow parking areas. All parking areas work best to park at a diagonal. This leaves room for in and out access and gets the most vehicles in the smallest spaces. If you need help spotting or backing a trailer just ask another NooB. Meet new friends ! Purple Colored area marked CABINS. Behind these cabins is a large area good for all cars, trailers, and vehicles that don't need to be accessed during the Rally. It's a bit out there unless you're in the tent cabins. Please don't park in front of the cabins. This is for the cabin occupants. Also there is a driveway you can use out of this area to access the 190. Watch for vehicles coming quickly down the hill. Under the words RV DRY is an open area that we use for TEMPORARY PARKING for catering and Jimmy's demonstration. No overflow parking here please. If you study the map and camping assignments (post 6) you should be able to drive right into the spot you share with your new found friends. Just to the right (east) of the main driveway is a good overflow parking area for trailers and trucks. Again park at a diagonal facing northeast. Leave plenty of room for access to site 62 and trailer rigs to drive by. This is a large area if used properly. Our main overflow parking is under the words marked TENT CAMPING. Parking diagonal with the nose of your rig facing southwest works great here. In other words the rear end of trailers, cars, and trucks will face the meteor crater looking thingy. After that row is full we can start a second one. On the eastern edge of the resort across from sites 61 and 53 there is a lot of room if people park diagonal facing north and west ... Again to do this you might have to do a bit of backing in. Allow plenty of room in front for other rigs to get past. Cars parked here work well. Please don't park in RV space 11. I'm going to leave this open for whatever. TENT CABIN OCCUPANTS There is a lot of room around the cabins but I have found it is nice to park your truck in the CABINS overflow area and leave room for motorcycles, campfires, and new found friends in their own tents! EVERYONE, When putting your rigs in the sites try and be as efficient with space as possible. Start a conversation (used to be called a Private Message) here on ADV with your campmates to see what size rigs they are bringing. I don't have much of that kind of information. Thanks for your patience and Happy NooB's Rally to you ! Need to find a ride, or want to create a ride? CURRENT LODGING PLACEMENTS. CONVERSATE WITH ME IF YOU HAVE CONCERNS. codemahn, WmDaniel, GeoMoto and 2 others like this. Any interest in a two days session March 28-29 ($650.00)? Accommodation: Visit Jimmy's web site for recommendation. Pcfly and NSFW like this. Here are some good noob friendly suggestions from airborndad. Anyone interested in a 3~4 day camp-n-ride leading up to the Rally? Maybe stage from PSR on the previous Sunday (3/26) and back at PSR by Thursday (3/30). Beginner to experienced routes, big or small bikes, convenient places to camp, minimal supplies required. I would really like to get people involved who have not yet tried travelling and camping off of their bike. 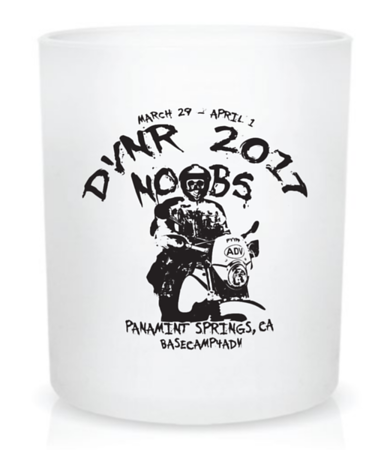 I think there are plenty of folks who have trucked in to the Noob Rally year after year just for the day rides. This will be a great opportunity for you to take the next step. If you are interested, please PM me or post in this thread your experience level and what bike you would be on. Sorry guys, but I gotta cancel this ride. My work schedule has changed and I will not be able to take the time off. If anybody still wants to do some Pre-Rally exploring, feel free to PM me for suggestions. KICKNBACK, sugaree, Guoseph and 8 others like this. Zen Slug, gofargogo, John-John and 7 others like this. Lots of good stuff for the annual Raffle from some GREAT vendors! And, be sure to save your pennies to buy those raffle tickets! 1. Know your abilities and comfort level of riding. 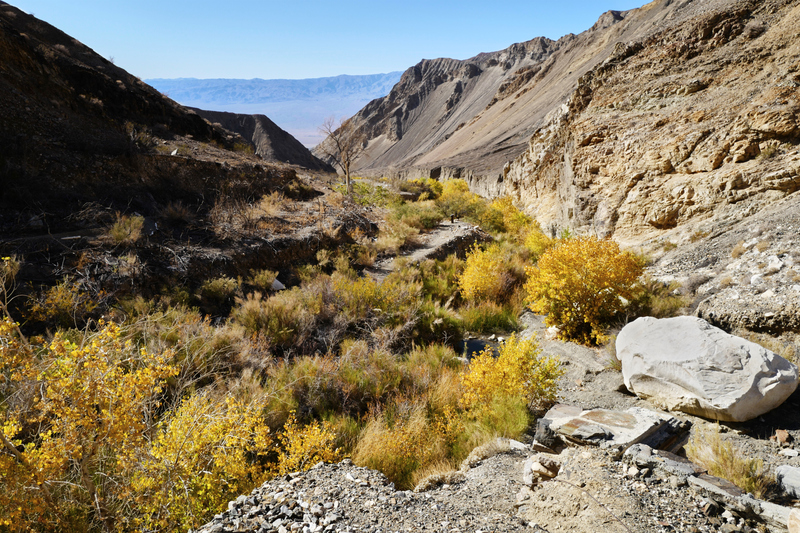 Death Valley has some of the most varied riding terrain from paved cruising to level 5 single track. 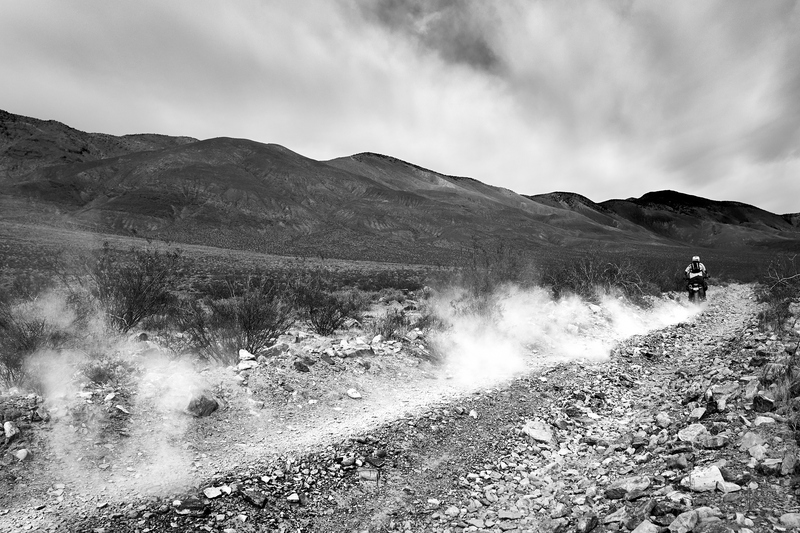 Rocks and sand are part of just about every non-paved road/track in DV. Research the area, find the places you want to see, talk to other riders. - Your bike is in good running condition, DV is the wrong place to bring a bike that may or may not get you back to camp. - Lay your bike on the ground and be sure you can pick it up on your own. - Tires in good condition; whether you are riding all pavement or the most difficult trails. - Know your bike’s fuel range; lots of long distances in DV with no gas stations. Lots of riders carry spare fuel on their bikes or tucked in a backpack. - Carry the appropriate tools to address potential problems on the trail. Most bikes have specific tool kits related to the bike … always have them. No need to bring the whole tool box from your garage or truck. - Tools part 2; carry tire irons and some kind of pump. Know how to fix a flat tire. - Make sure you have a spare tube with you on any ride in DV. Better yet, carry two. Even if you have tubeless tires, a plug is not going to help you if a rock slashes your side wall. - Lastly but maybe the most important; leave your panniers in camp. Everything noted above, fuel, tools, tubes can easily be carried in a back pack, tail bag or under the seat. There are only bad things that can happen when riding off road with “adventure” panniers. - One more thing … LEAVE THE PANNIERS IN CAMP! By the way, in camp, panniers make great ice chests. - Try to ride in a group and have a ride plan. If you are going to ride alone, make sure someone in camp is aware of where you are going and when you expect to be back. - Follow basic group ride etiquette; maintain safe distance between riders, stop at turns/forks/intersections and make sure rider behind you follows. - Always have water and snacks with you at all times. There are lots of very experienced riders who attend this event and can be very helpful to address all above points. Keep in mind there are lots of opinions and preferences to ALL, so gather the information and advice best suited to you. 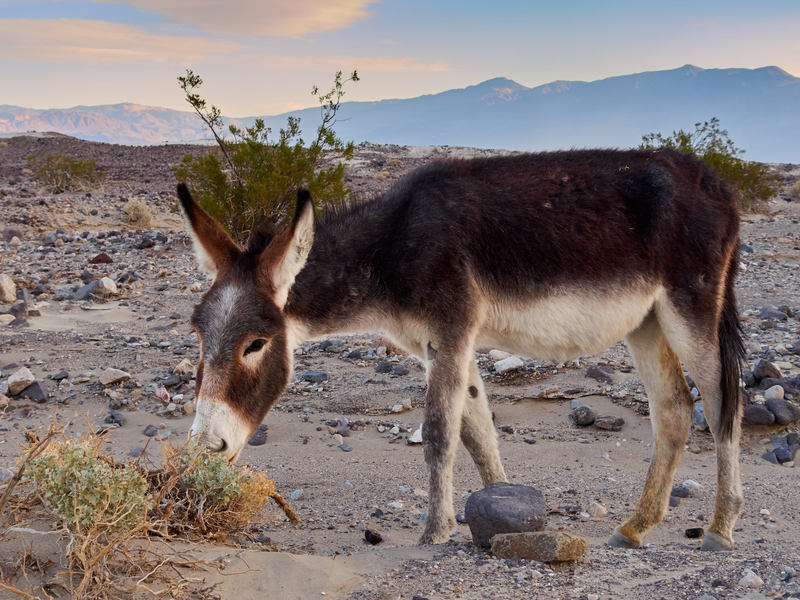 Enjoy your time in Death Valley and the comradery of the NOOBS Rally. lqgsrider and NSFW like this. Ok S.F. Bay Area n00bs, I'm going to use this post to keep all of the common info easily available for those riding down from the Bay (and some useful info for those caging it as well). So, if you are planning on riding down to PSR, go ahead and PM me. Let me know of any plans you are already considering, what city you are leaving from, when you plan to leave for PSR and anything else you think relevant. I'll start forwarding contact info and plans as I get them. PM me. Please don't reply to this thread as we don't need to clog it up with our planning. Looking forward to meeting you all at n00bs. Hwy 50, open, expect delays due to lane closures. Hwy 88, open, expect it to be cold, wet and possibly slippery. Hwy 89 (Monitor Pass) is CLOSED so you'd have to go thru Gardnerville. Hwy 155, open from Delano to Lake Isabella. 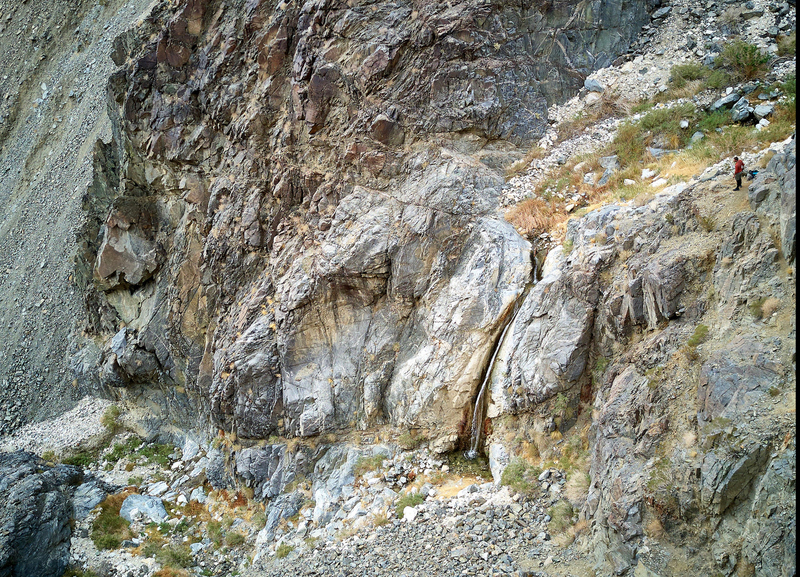 Hwy 178, open from Bakersfield to Inyokern. Construction delays in Bakersfield and in the canyon also. Hwy 58 (Tehachapi) is open. On the westside, Hwys 33, 41, 46, 198 and 25 are all open. 7th Standard Rd is open. So, still lots of options. Hwy 88 to 395 will be the coldest of these routes. codemahn, Skootz Kabootz and NSFW like this. NSFW and spafxer like this. NSFW and Yzlvr like this. Here's something I made to hopefully inspire folks to GET OFF THE BEATEN PATH... There's much to see out here if you stop to look around and don't follow the heard. Moving pictures, double click on image for full screen. codemahn, Davethestick, advFord and 6 others like this. Chief Orman, waylongway, Sfcootz and 1 other person like this.